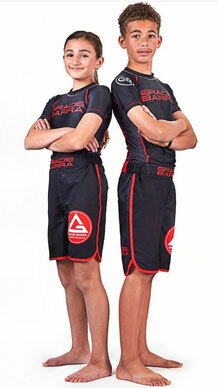 At Gracie Barra we strive to help students get the most out of their training. For students with consistency and dedication, Brazilian Jiu-Jitsu becomes a life-style and students can readily enjoy all the benefits of the Jiu-Jitsu or the "Gentle Art". Working from the assumption that Brazilian Jiu-Jitsu must be embraced as a lifelong journey, Master Carlos Gracie Jr. has designed an effective learning plan or program of study that allows for students to naturally progress from the white belt to the black belt. Thus, classes and their respective curriculum at Gracie Barra America are not isolated from one another, but elements of a larger structured learning plan called "Programs".